All ABOARD! DON'T MISS YOUR STOP AT THIS STATION. 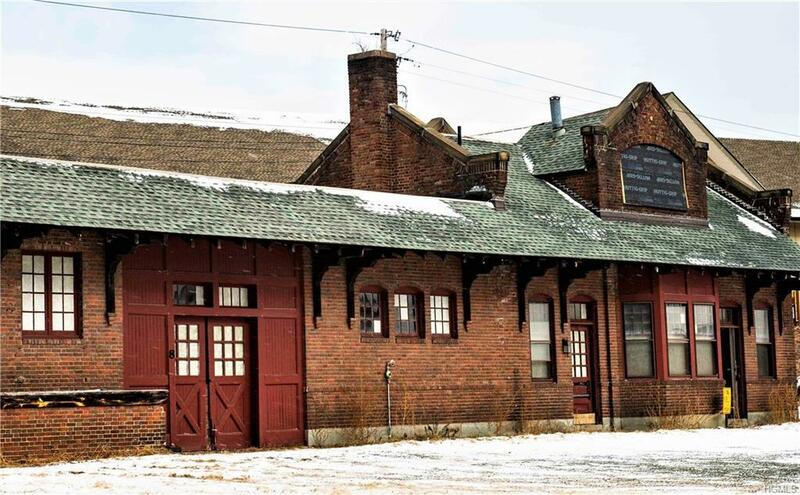 A RARE OPPORTUNITY TO CREATE YOUR DREAM BUSINESS IN A HISTORIC TRAIN STATION. 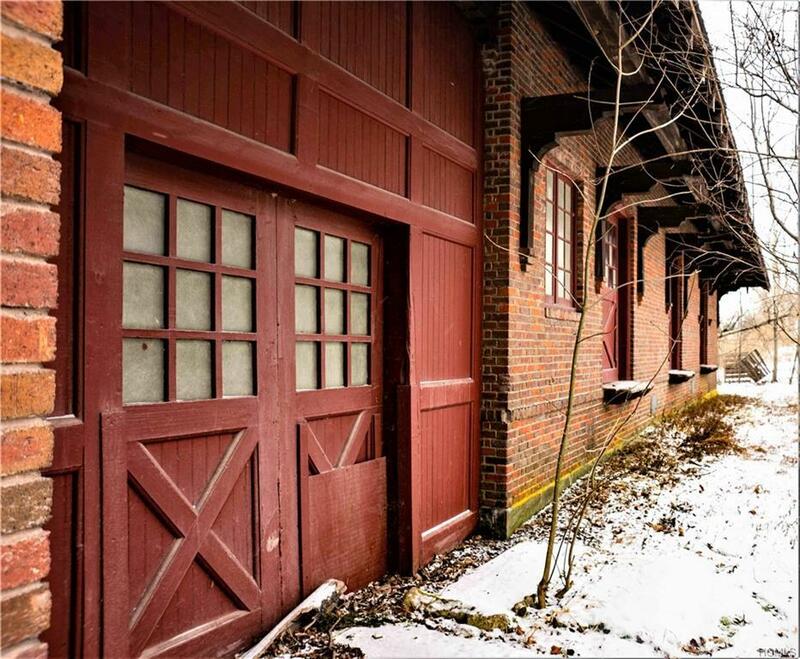 You cant build historic charm but with a little TLC build your brewery, winery, restaurant or music venue! Endless opportunities. Appreciate the antique doors, brick, and millwork. 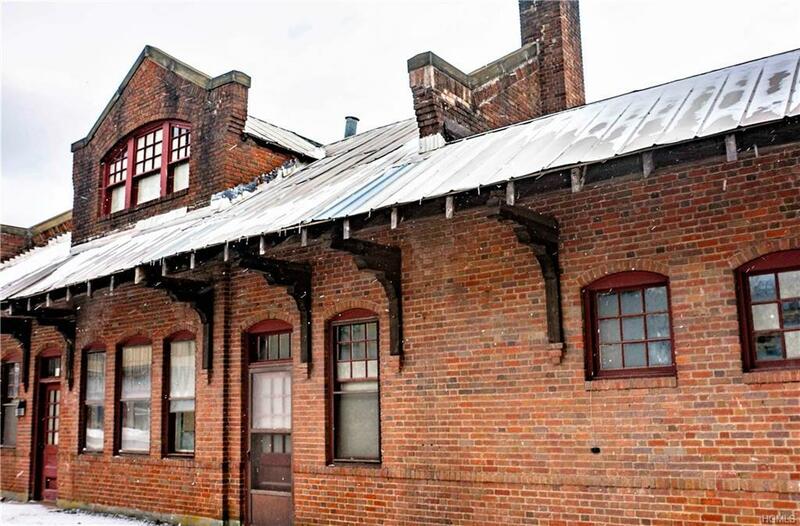 Spacious inside and a large lawn for a fun beer garden or seasonal event space. Hurleyville has undergone a renaissance filled with art and culture. Home to the Center for Discovery as well as markets, restaurants, galleries, a Museum and the Rails to Trails. This venue is adjacent to the Hurleyville Arts Center and centrally located, a short drive to Resorts World Catskills Casino and Bethel Woods Center for the Arts. You can build your dream in what has been described as "The liveliest little hamlet in the Mountains. Use your Imagination and bring this station back To Life! 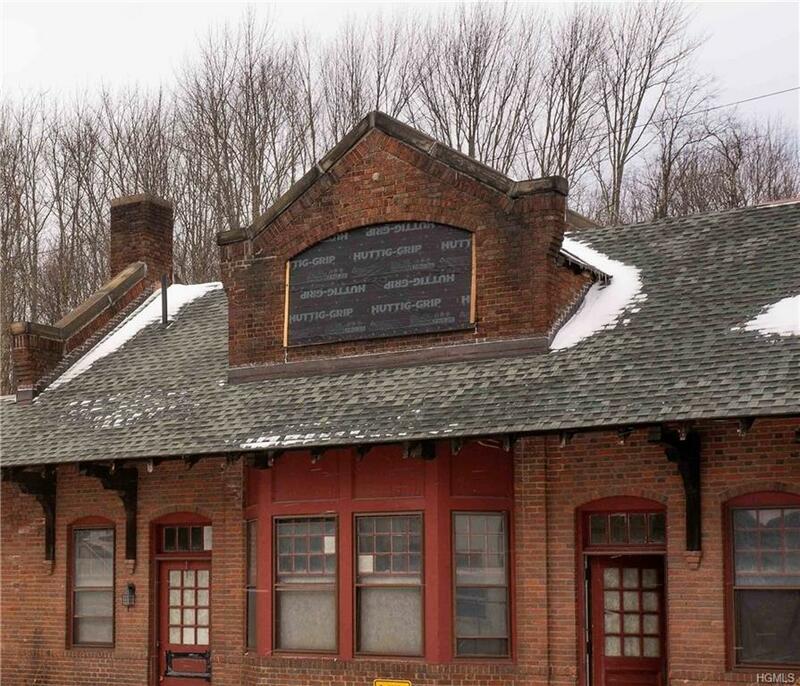 Remember, the three most important things in real estate are LOCATION, LOCATION, and a TRAIN STATION.